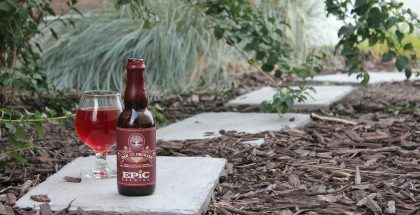 Epic will immediately begin their injection of support by moving seven of their sour foeders to Telegraph’s facilities in Santa Barbara. 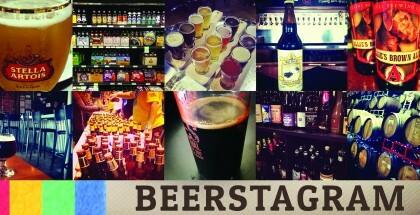 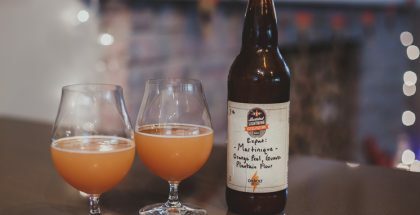 There are also plans to introduce a line of hazy IPAs to the Santa Barbara community in the near future. 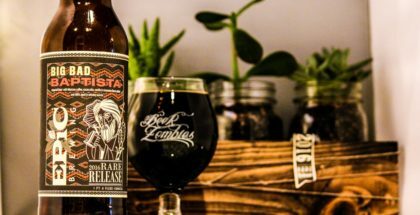 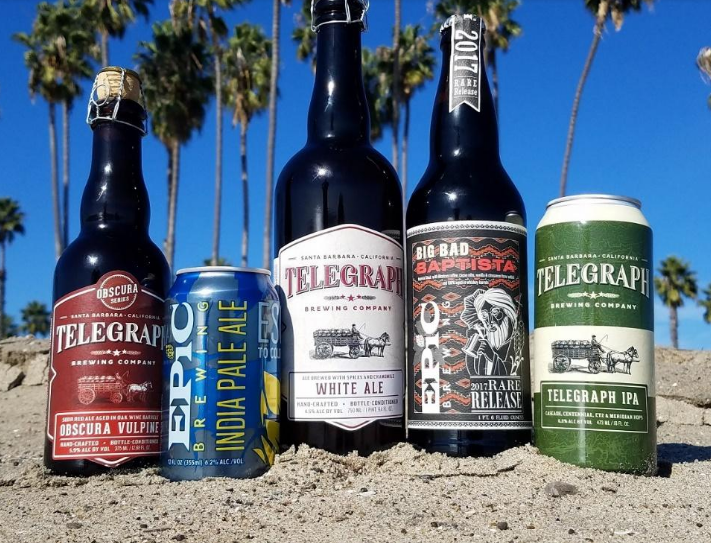 Salt Lake City, UT— On December 6th Epic Brewing purchased Telegraph Brewing Company, Santa Barbara’s first and original craft brewery, and has announced investment plans to expand Telegraph and broaden the brewery’s reach as an additional brand in the Epic family.